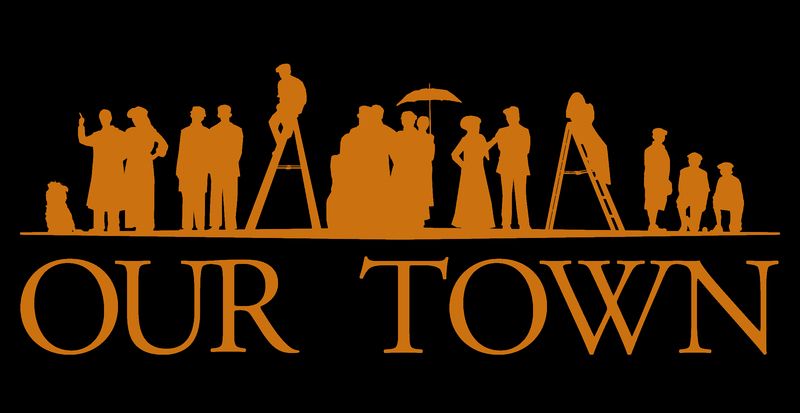 The classic American play Our Town, which won the 1938 Pulitzer Prize for Drama, comes to the Hanaway stage in a new manner. With innovative staging, audiences join the occupants of Grover’s Corners on the stage itself, seated in an audience area that looks out upon the empty Hanaway auditorium, up into the fly loft, and off into the wings. Directed by PSU Teaching Lecturer and Winnipesauke Playhouse Director of Education Timothy L’Ecuyer, Our Town offers us insights into family, love, and life as it focuses on our daily existence and how much we take for granted each day, as well as how magnificent everyday life truly is.